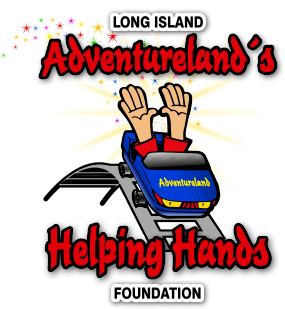 Adventureland’s Helping Hands Foundation will be hosting their annual School Supply Drive starting August 1st. 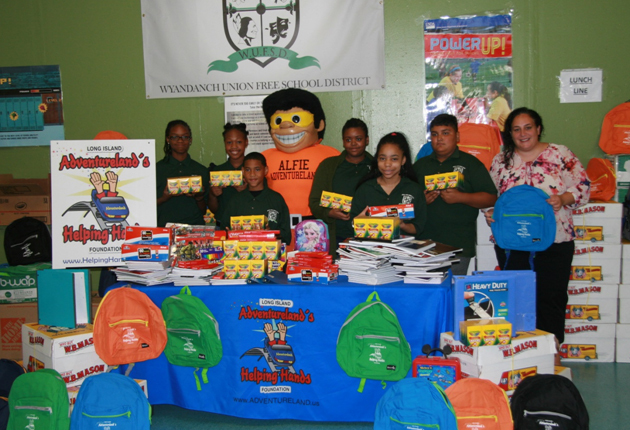 New school supplies ranging from backpacks, to pencils, to crayons will be collected at Adventureland and donated to a local school district in need. 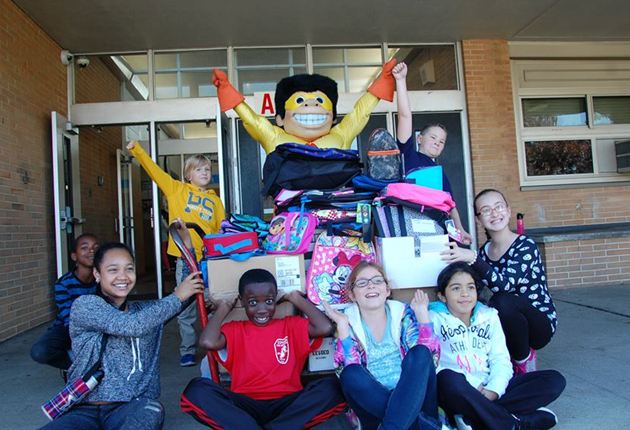 Last year, with the help of 102.3 WBAB and 106.1 BLI, the Helping Hands Foundation donated over 1000 school ready back packs to the Wyandanch School District. We appreciate your support and look forward to reaching our goal of collecting and donating another 1000 school ready back packs to Long Island students in need!